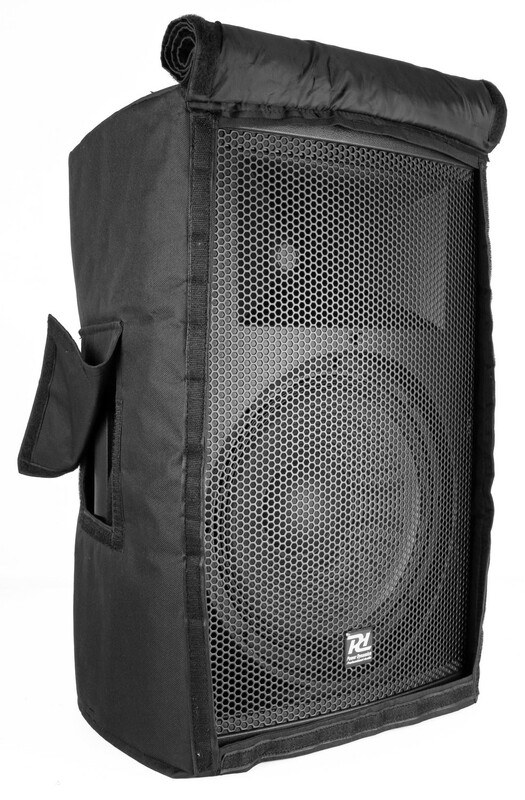 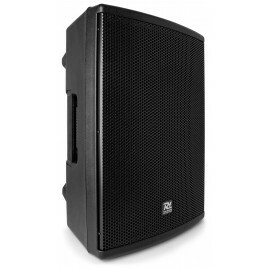 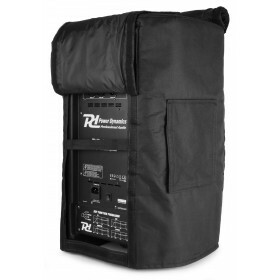 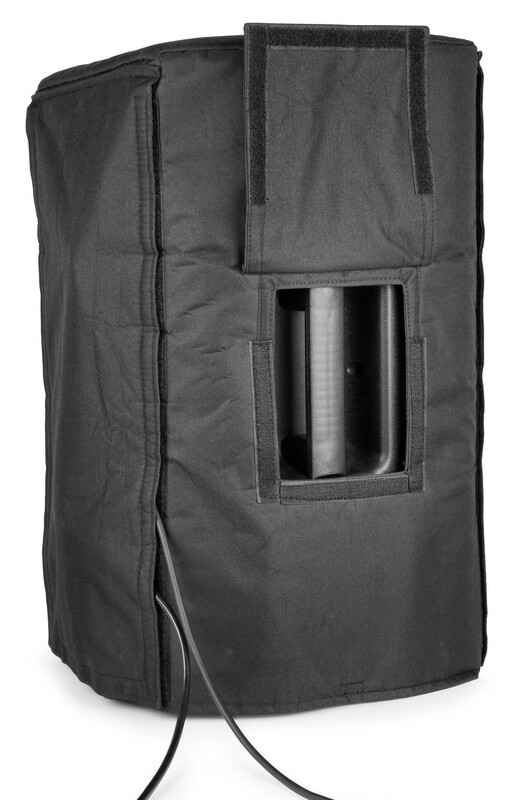 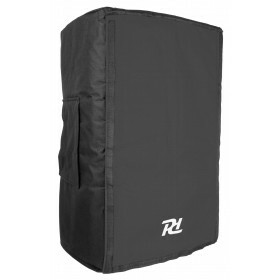 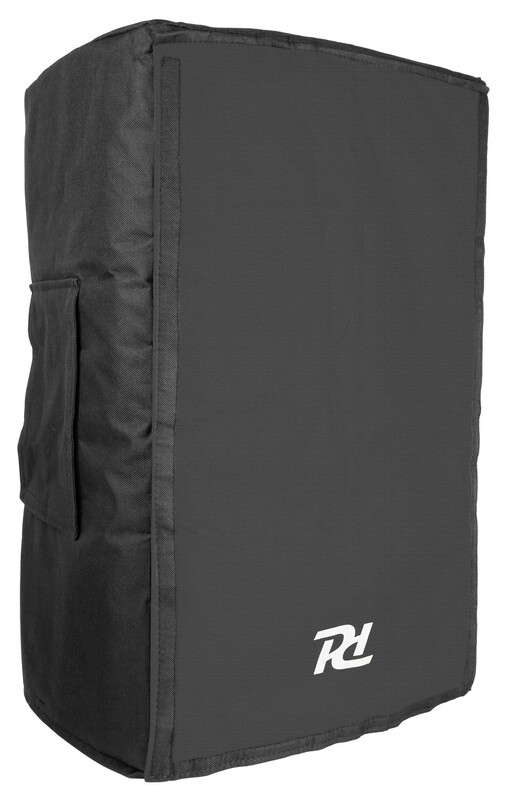 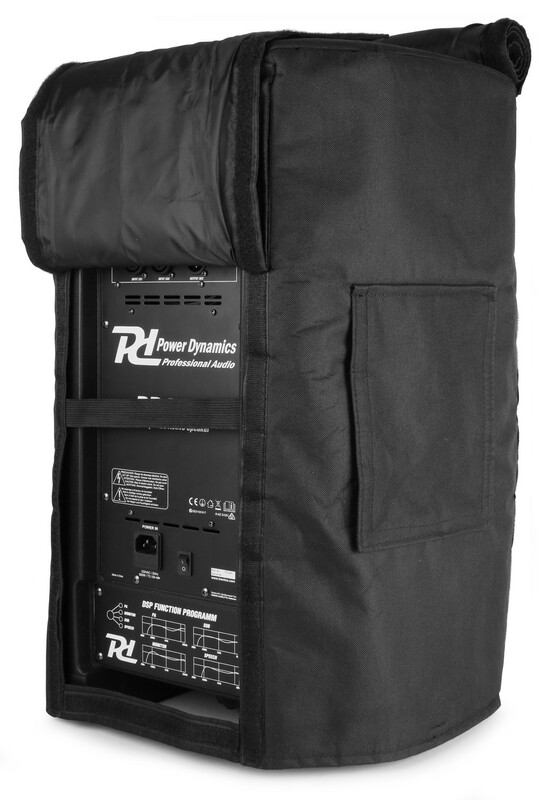 The PD412SC speaker cover has been specifically designed for the PD412 speaker. 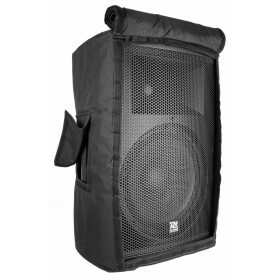 The front Mesh allows the speaker to be used whilst the cover is fitted. 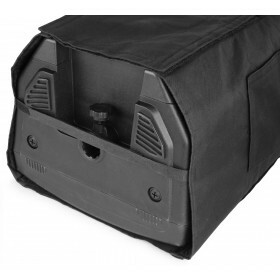 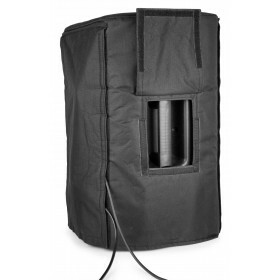 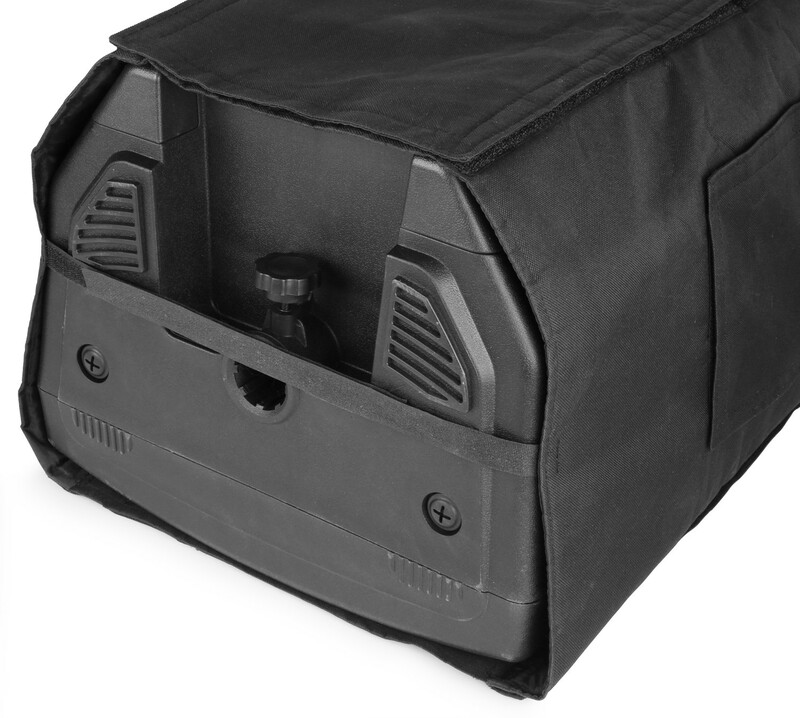 The rear flap allows easy access to the control panel and it is fitted with openings for the handles on the side.